What is a Law of Life? A Law of Life is a short, pithy saying or quotation that points to a core personal value or ideal. Oftentimes, a Law of Life serves as a memorable and meaningful moral compass on a person’s journey through life. The Georgia Laws of Life Essay Contest asks students to select their own Law of Life, and to write about how it applies to their lives. In doing so, students reflect deeply and write from the heart about what they think matters most. The contest celebrates the students’ stories and their often profound reflections, and proudly presents significant cash awards to students and teachers. While providing high schools with an effective, cost-free character education program, the Georgia Laws of Life Essay Contest changes students’ lives for the better. As students reflect on the values and principles that matter most to them, something magical happens. Through the power of the pen, students begin to see themselves and others with a new perspective. Frequently, the contest nudges students not just to articulate their ideals, but to live out their “best versions” of themselves – lives full of courage, compassion, and gratitude. 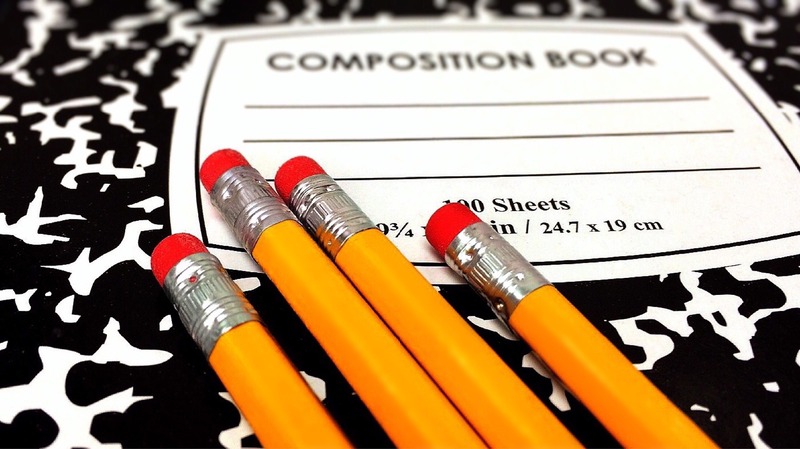 Each year, more than 40,000 Georgia students write a Laws of Life essay, and the contest presents $20,000 in cash awards to students and teachers. 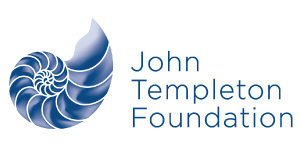 Your donation will allow even more students to participate in this ethics education program. Please give today! Learn more about the essay contest. 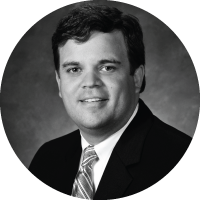 "The Georgia Laws of Life Essay Contest has truly helped my students to not only learn something about who they are, but to also understand that the lessons they have learned In life are foundations for the future." 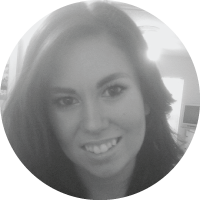 "I wouldn't have come this far in my life adventure if it weren't for the Laws of Life Essay Contest. 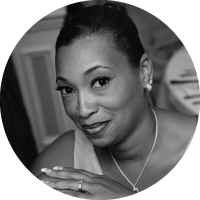 It is with deep gratitude that I thank the Laws of Life program for the opportunities that you've given me." "The Laws of Life encourages young people from all walks of life to reflect on a character-building life experience and allows students from all academic abilities to be recognized together in their community." 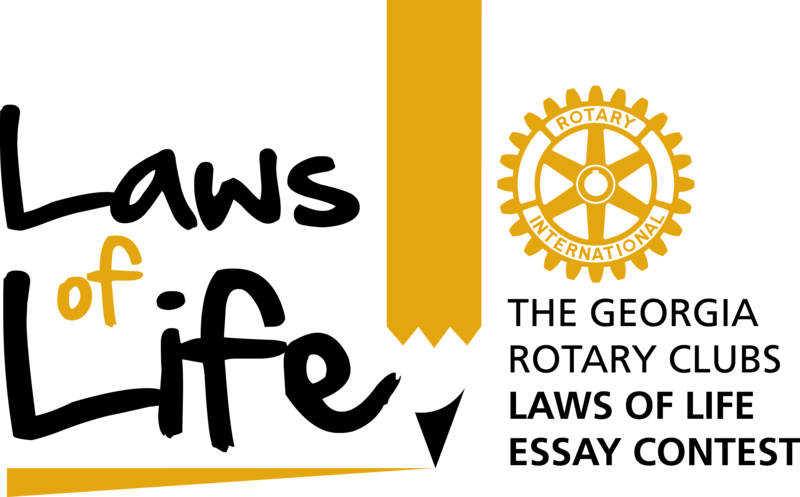 Rotary International is a service organization of 1.2 million neighbors, friends, and community leaders who come together to create positive, lasting change in local communities and around the world. It is made up of more than 33,000 Rotary clubs in over 200 countries and geographical areas. The members of these autonomous clubs are called Rotarians, all volunteering their time and talents to serve their communities and the world. Rotary clubs across Georgia conduct the Laws of Life contest as a character values and ethical literacy outreach program to high school students in the state. 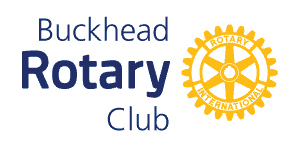 The essay contest is simpatico with Rotary’s emphasis on education, values, high ethical standards and service to others, and has quickly become a signature program for Georgia Rotarians. 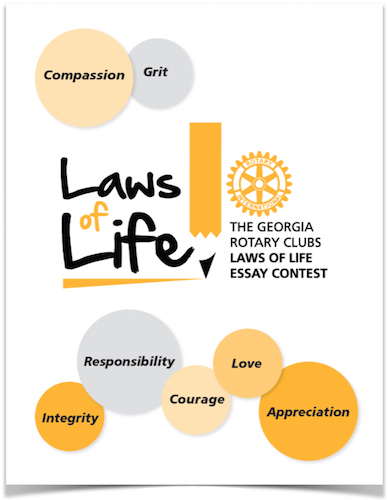 To help Rotary clubs and districts outside of Georgia launch a successful Laws of Life Essay Contest, the Georgia Rotary Clubs Laws of Life contest is providing this manual. All Georgia Rotary clubs within the state of Georgia are asked to participate in the existing Georgia essay contest, either as a general contest sponsor or as a school specific sponsor. Contact The Georgia Rotary Clubs’ Laws of Life via Email. The Georgia Laws of Life Essay Contest is a character education and ethical literacy program for high school students. It encourages teenagers to articulate their values and ideals, and it recognizes and rewards good character. For more information about sponsorship or how you can become involved with the Laws of Life Essay Contest, please contact us at (404) 590-8039 or send us an email. Copyright GRDCEP 2016. All Rights Reserved. The program is a 501(c)(3) nonprofit.